President of Platinum Business Solutions Inc.
Jodi Free is the President of Platinum Business Solutions Inc. Jodi builds partnerships with companies reporting into C- Level Teams from Startups , Fortune 100 and Fortune 500 companies. As the founder and principal Jodi is a seasoned executive with extensive experience in providing vast operational insight with over 20 plus years of successful human resource , recruiting, operations, business development and training experience across multiple industries including federal, state and local government, FEMA, information technology, biomedical/pharmaceutical, healthcare, telecommunications, educational,publishing, financial, insurance, retail and manufacturing. 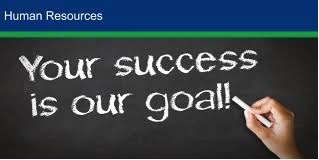 Under Jodi's leadership Platinum Business Solutions has successfully provided large volume hiring solutions and human resource services for domestic and international companies . Platinum has also assisted in building national business practices performing innovative technology consulting strategies developing and managing long term relationships with her clients. Jodi's ablity to work across all levels of Executive Teams communicating an effective message that provides a clear connection between business needs and the human capital initiatives. 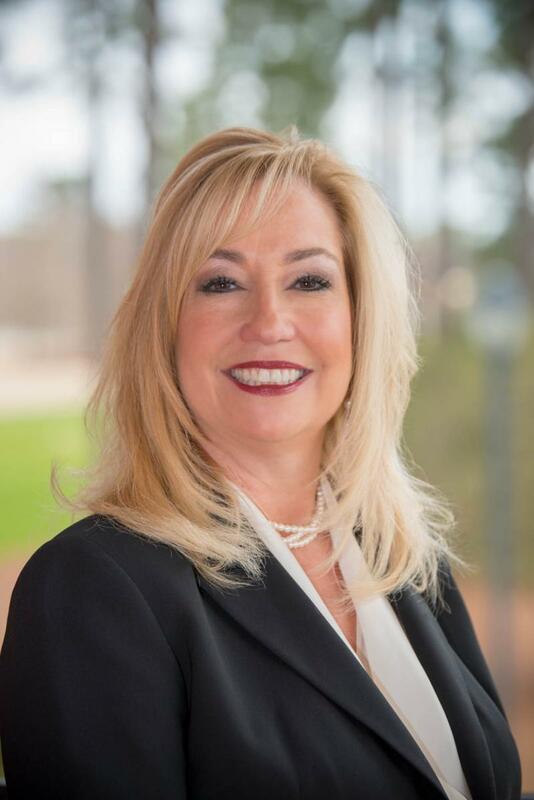 Jodi is an active member of WBON- Women Business Owners of Cary and sits on the Board of Directors as the Marketing and Comunication Chair.This charity provides scholarships to educate business women in Wake County through continuing education. Jodi is also a member of RWSHRM, Womens Networking Group of the Triangle ,Cary Chamber of Commerce and the Morrisville Chamber of Commerce.